As one of America’s most famous wine growing regions, the Napa Valley is world renown for producing some of the best wine across the globe. 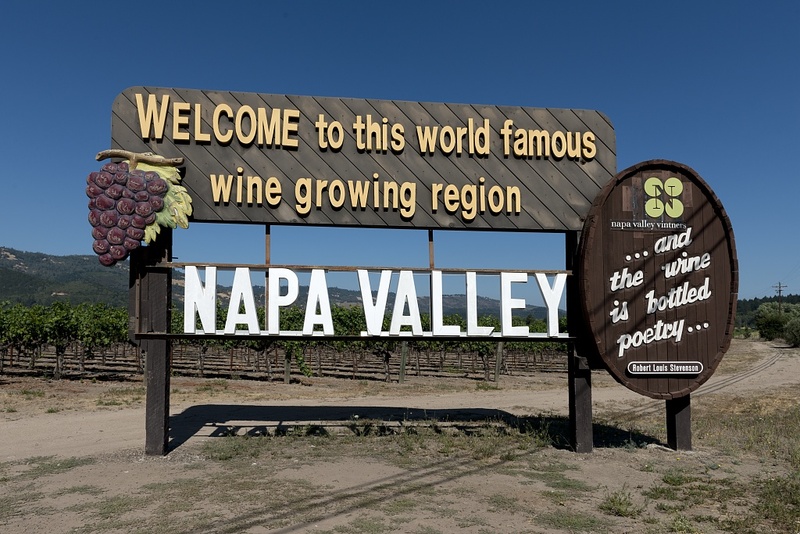 The International Wine & Food Society is proud to have branches all over the world, including the the Napa Valley Branch, which hosts numerous events throughout the year. But here are some interesting facts you might not know about this Northern California hotspot. Anything surprise you? Let us know by posting your comments below. Special thanks to the Napa Valley Vintners website for providing this information. 1. A mere 4% of all the wine grapes grown in California come from Napa Valley. 2. 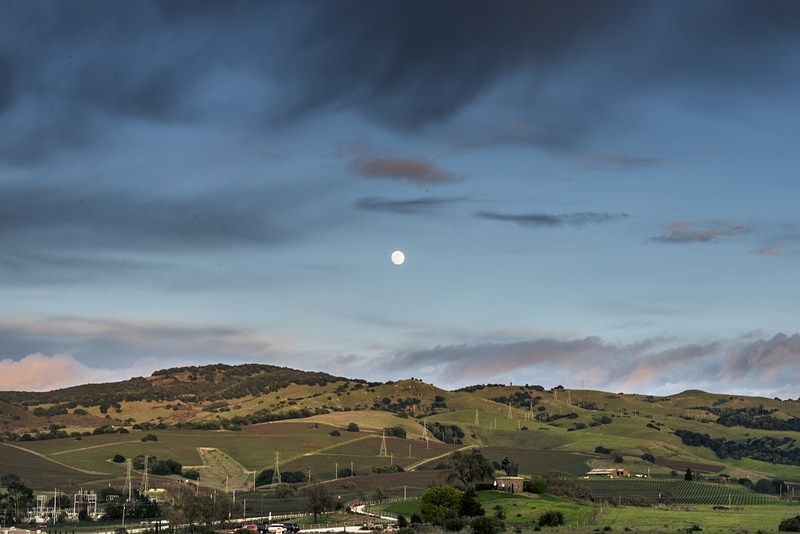 The Napa Valley has a dry Mediterranean climate, covering only 2% of the Earth’s surface. 3. 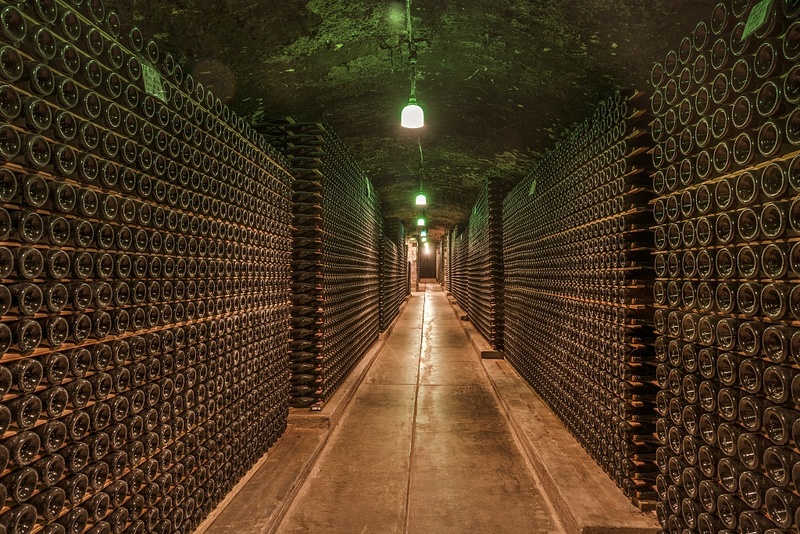 The Napa Valley wine industry represents $50 billion dollars to the American economy. 4. 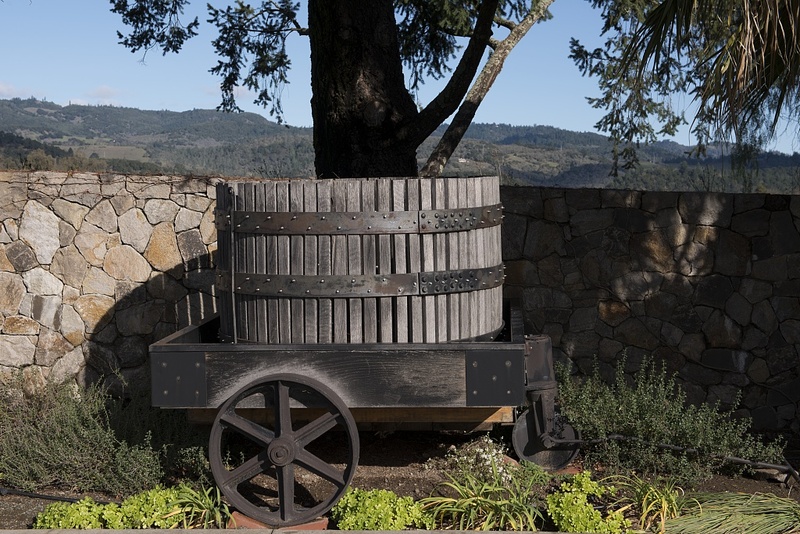 There are approximately 430 physical wineries in Napa County producing 815 different wine brands. 6. 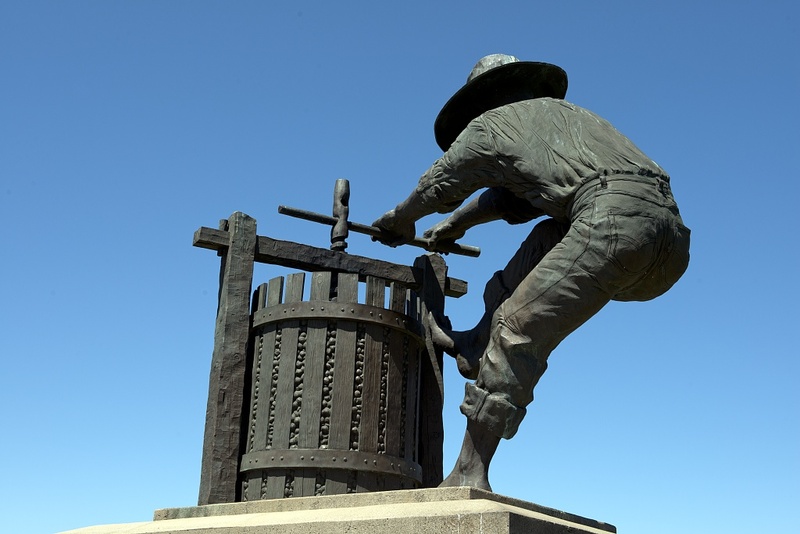 The wine industry in Napa Valley generates over 300,000 jobs in the United States. 7. 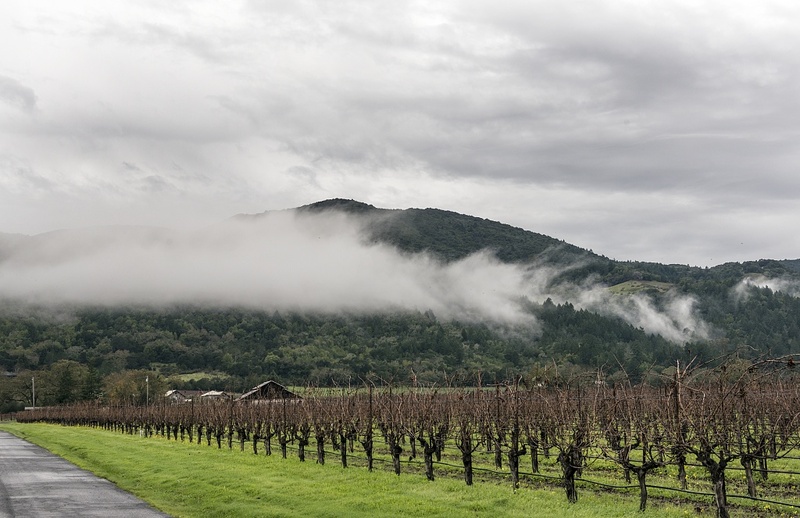 Vineyards range in elevations from sea level to 2,600 feet above sea level. 8. 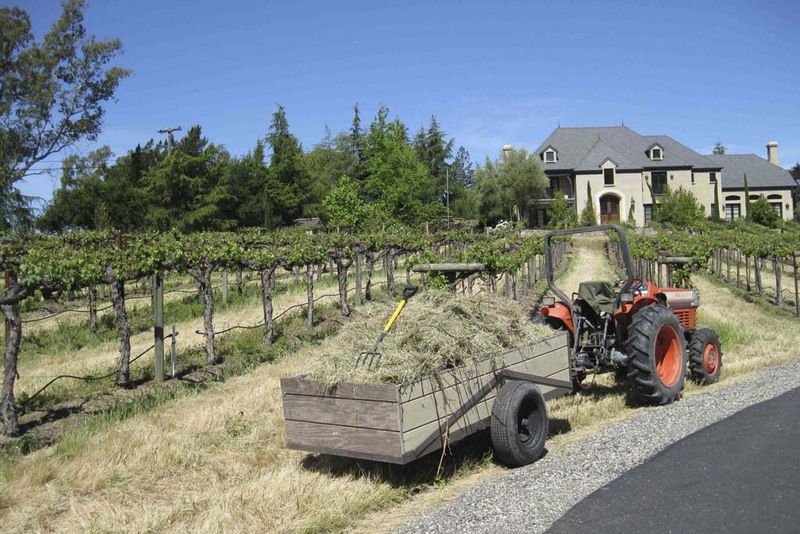 Of Napa Valley Vintners, 67% produce fewer than 5,000 cases annually. 9. 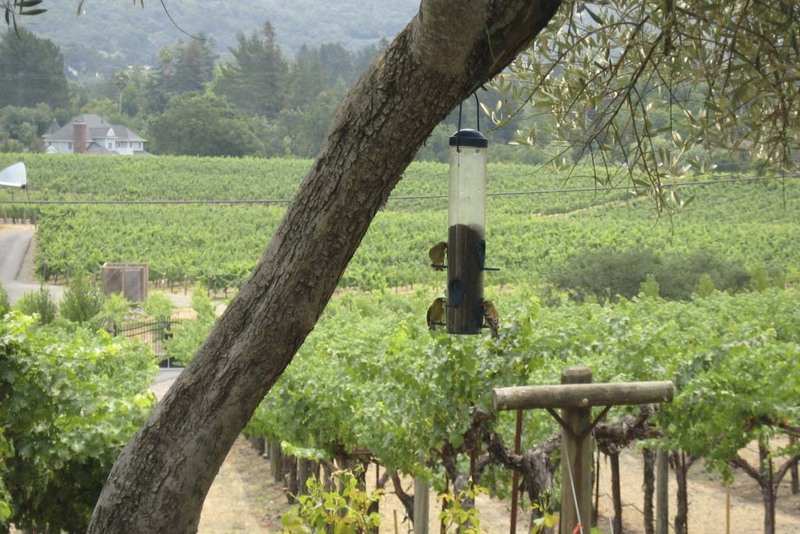 10% of Napa County is in permanent Conservation Easements. 10. 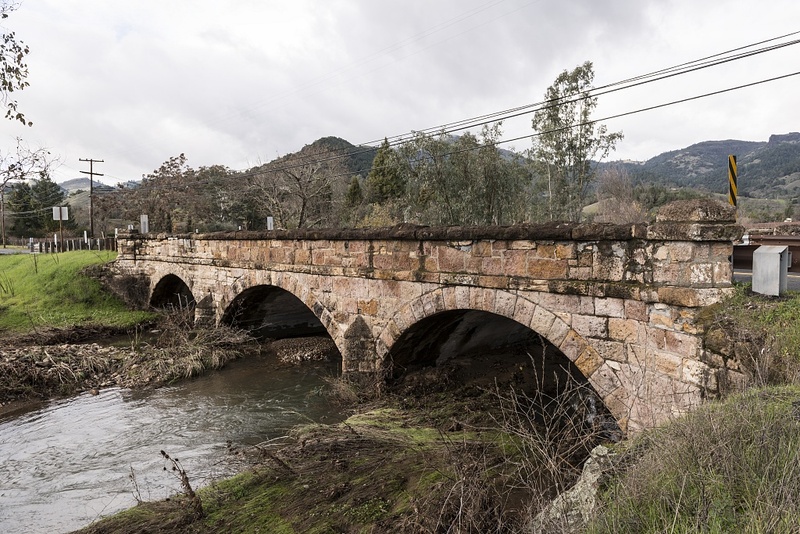 There are more than 300 stone-arch bridges in the Napa Valley. 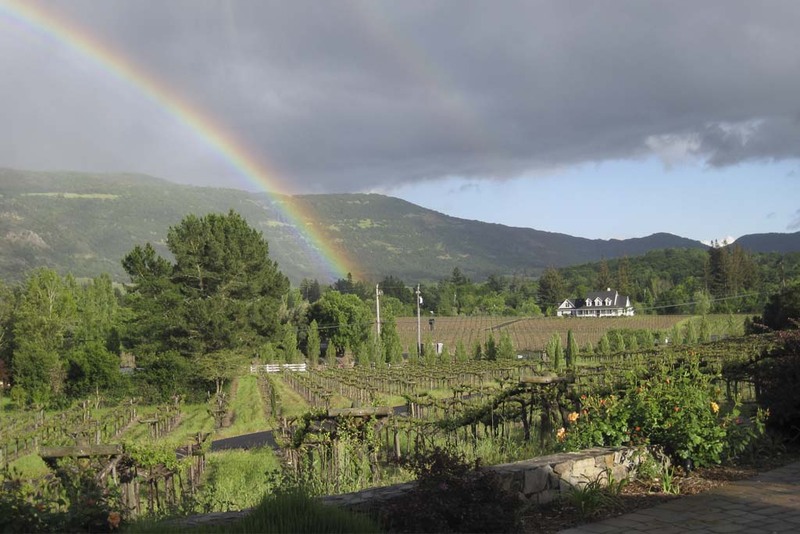 The photo was taken at the Schramsberg Vineyard winery.